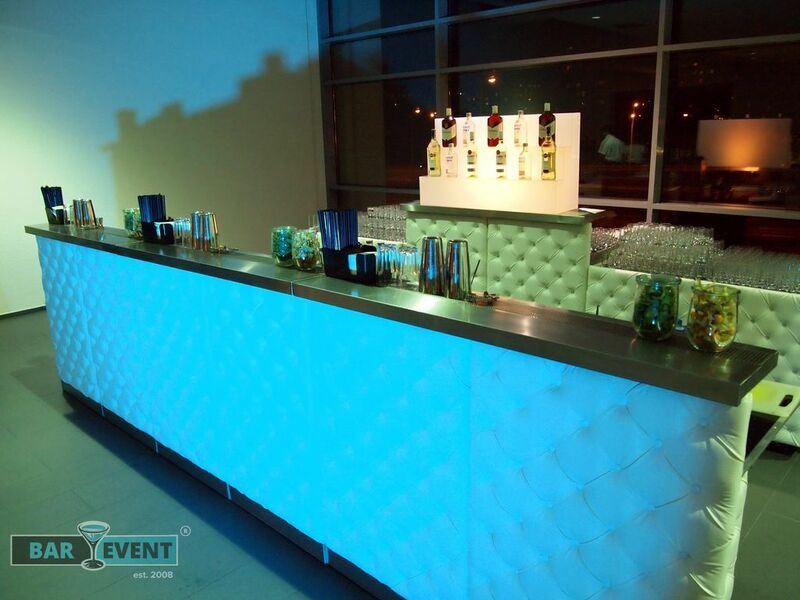 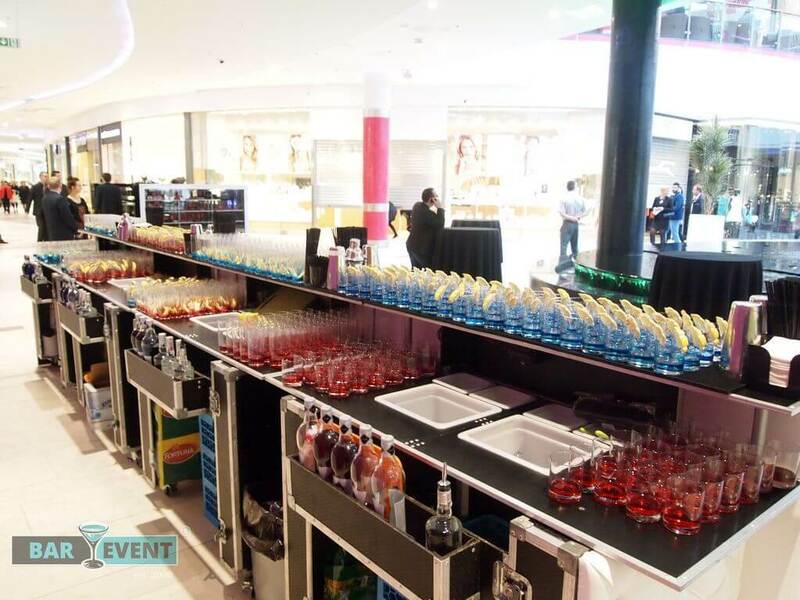 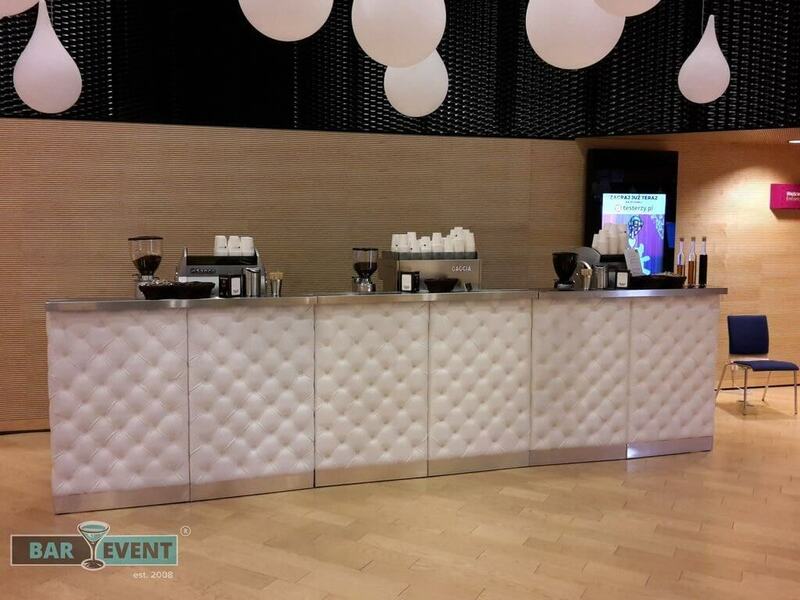 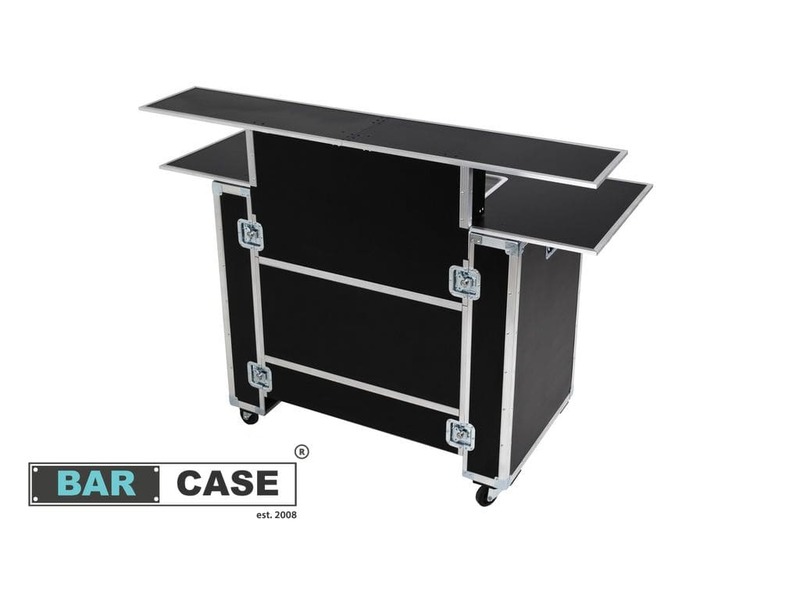 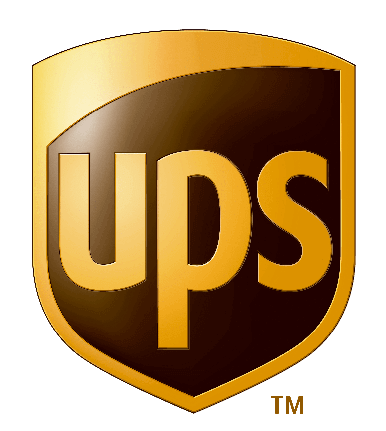 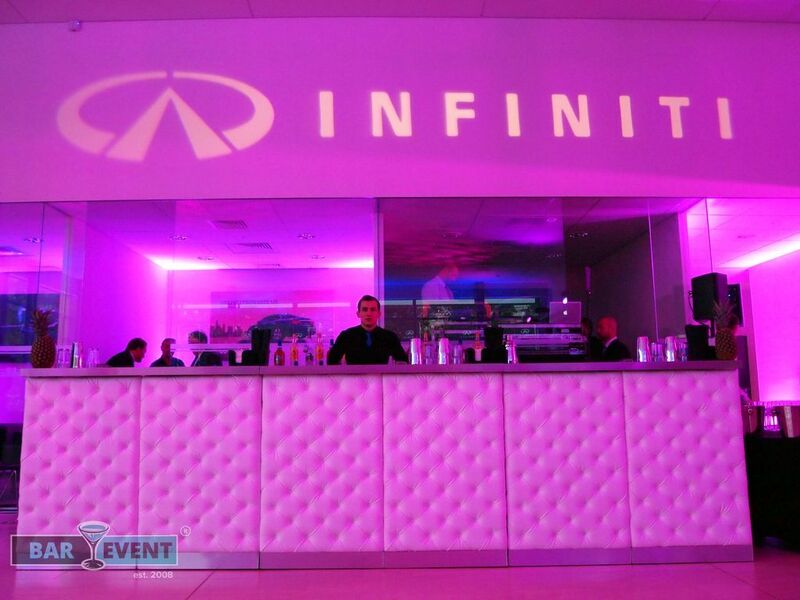 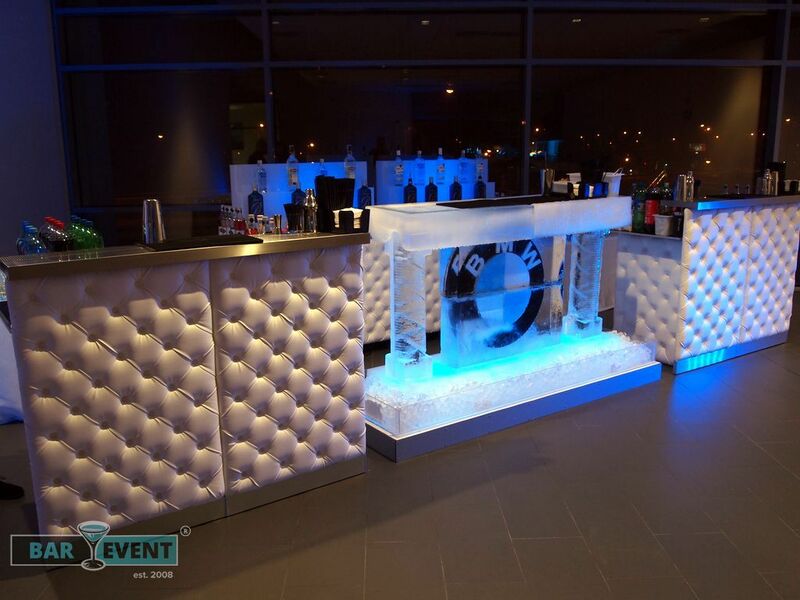 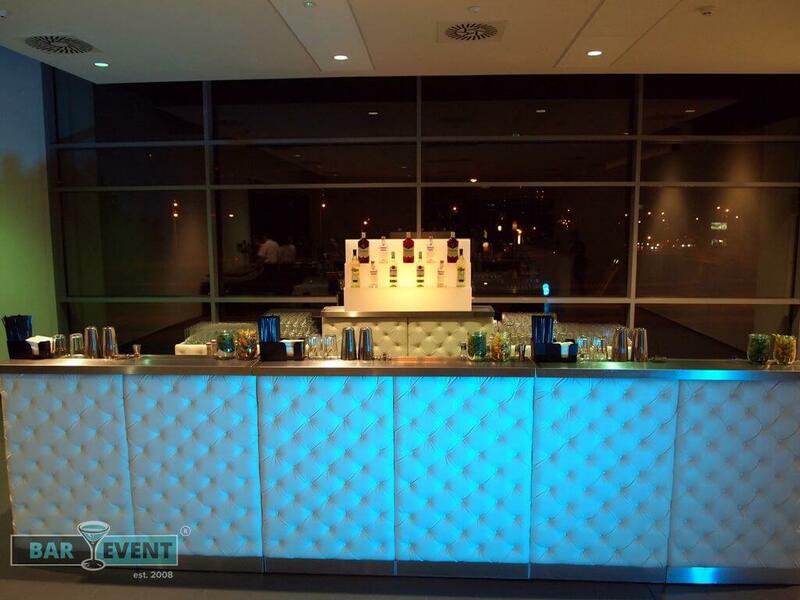 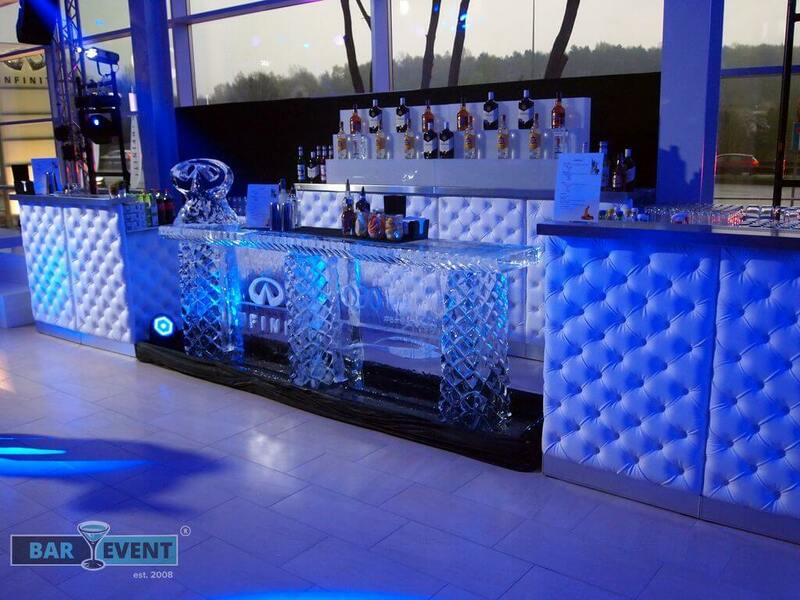 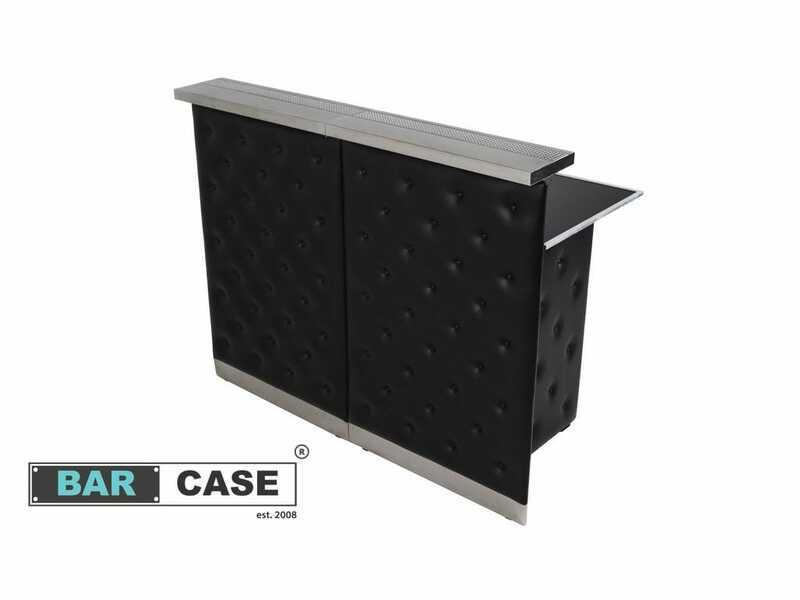 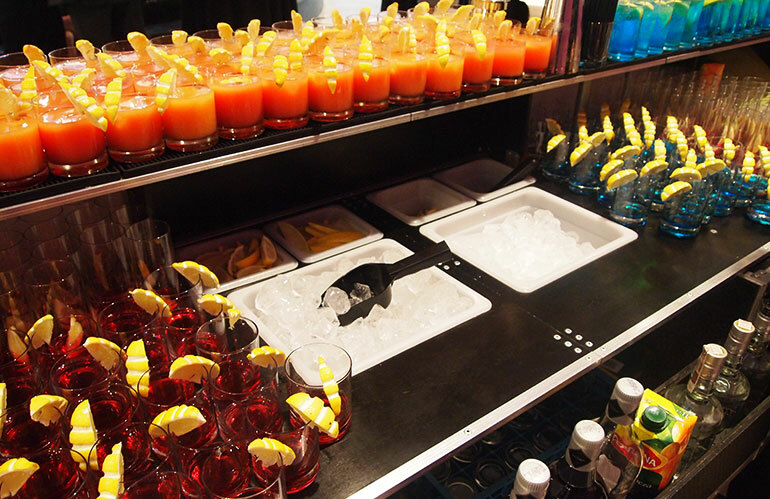 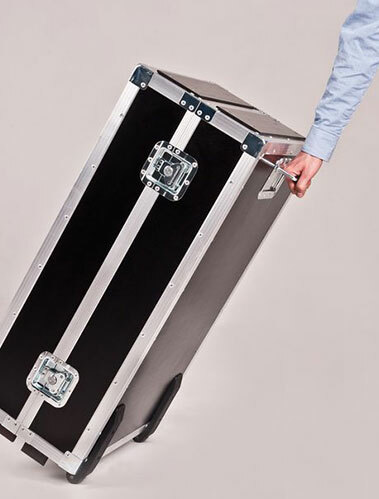 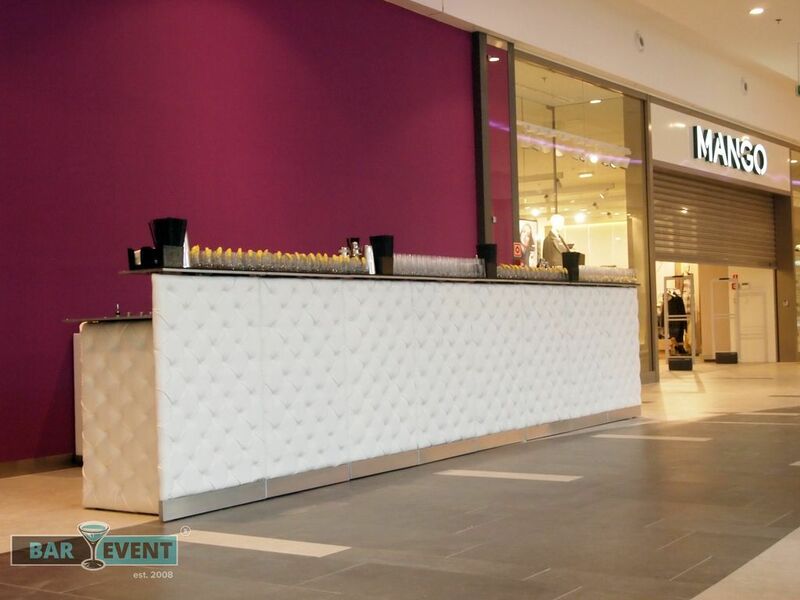 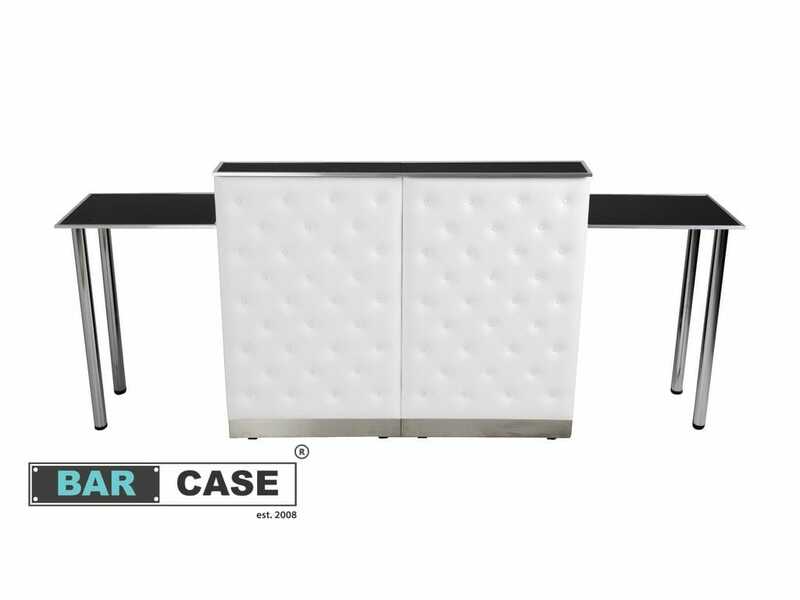 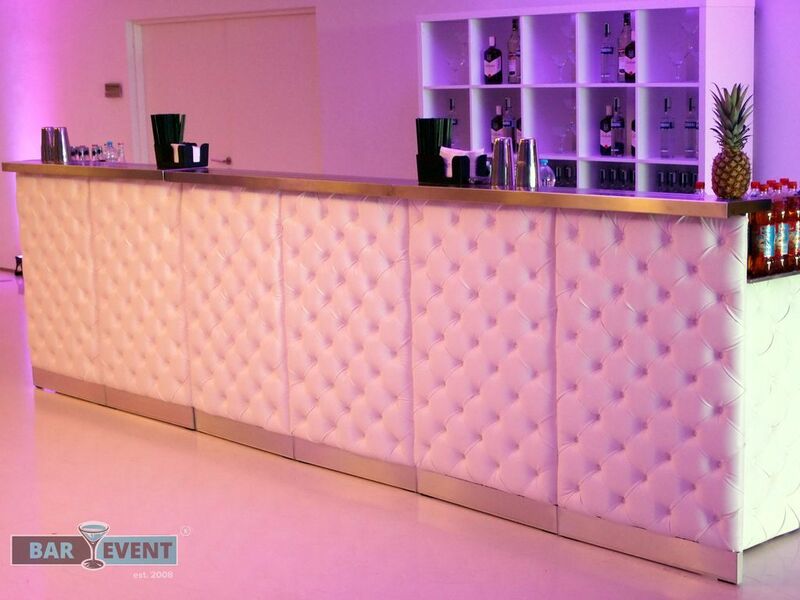 Bar Event Group® is the only manufacturer of original portable bars – “Bar Case®” . 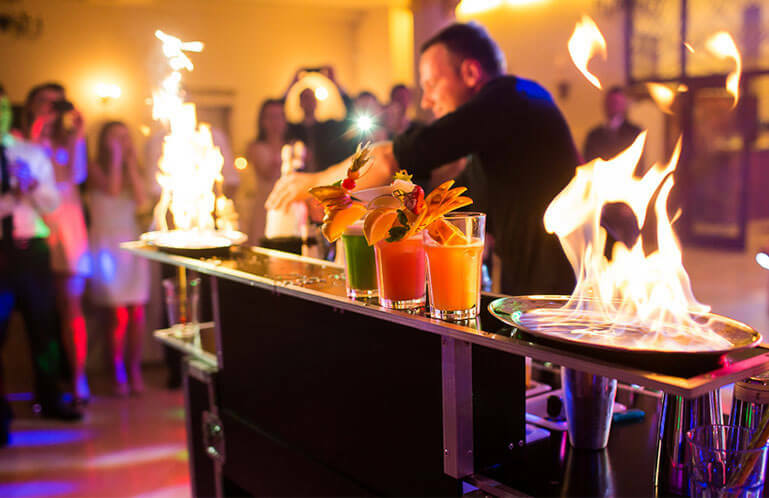 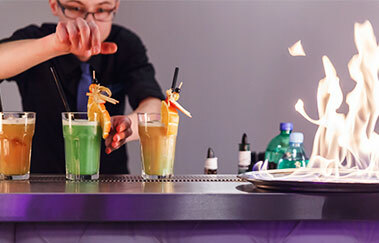 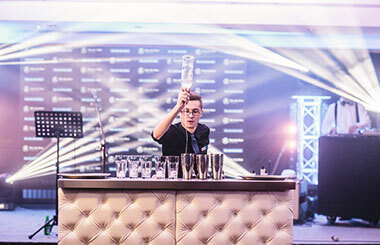 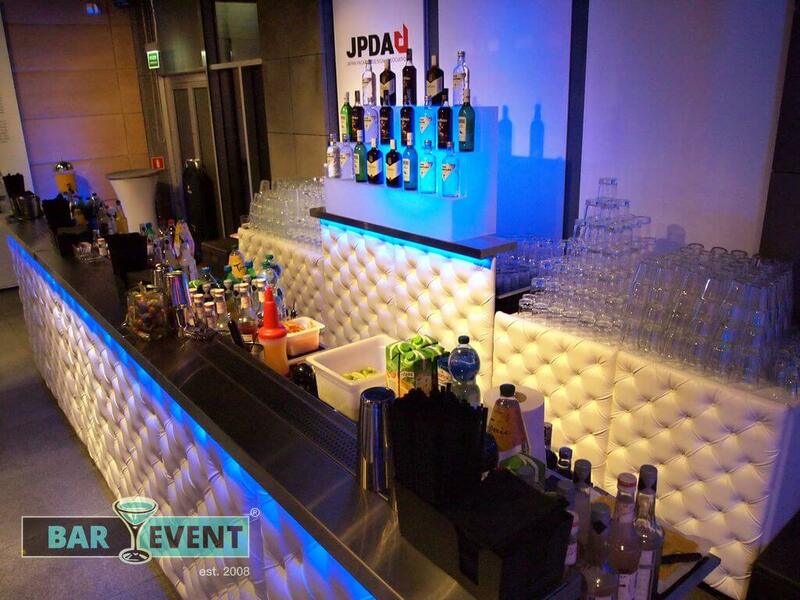 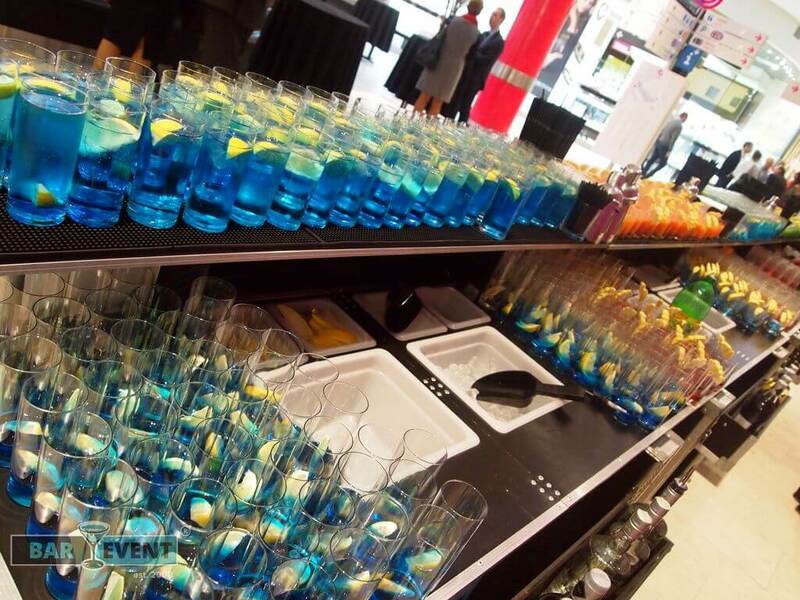 Bar Event Group Company® began its activity in 2008 in Krakow, Poland, as a professional bartending service agency. 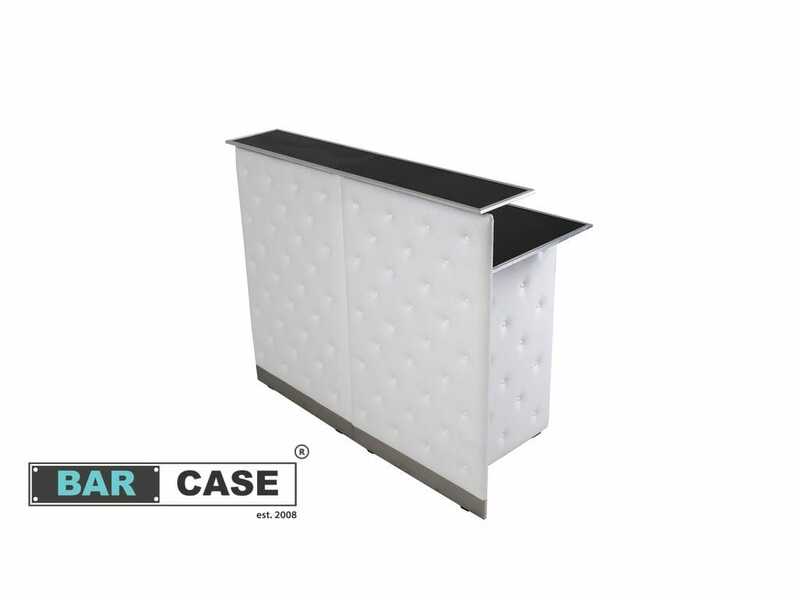 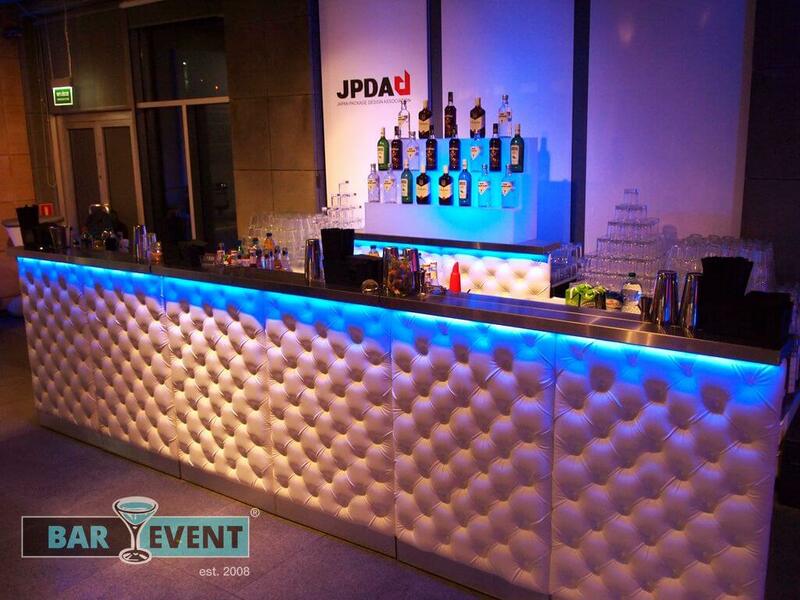 Now, we offer almost 30 different variants of mobile bars!